Militants of the Boko Haram Islamic terror group kidnapped 18 girls last Friday from two villages in the southeastern part of Niger near the Nigerian border, reports say. The Islamist fighters reportedly arrived on horseback and stormed the villages of Blaharde and Bague in the Diffa region on Friday evening, abducting girls from the first village and others from the second. MEP spokesman Lamido Moumouni confirmed to the press that abductions took place Friday night near Toumour, a municipality to the east of the city of Diffa, while Boukar Mani Orthe, the local town mayor in the Diffa region, added that about 50 armed men were responsible for the kidnappings. On Sunday, the population and local authorities launched an appeal to ask the central government in Niger to spare no effort to find the kidnapped girls. 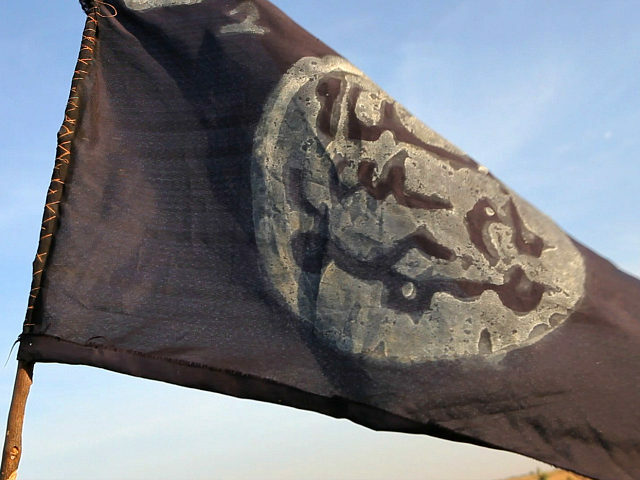 Friday’s kidnapping comes hard on the heels of an attack by Boko Haram Wednesday night in Toumour, during which the jihadists killed eight employees of the French drilling company Foraco. The Nigeria-based Boko Haram has been responsible for the deaths of thousands of people in its nine-years of terror in an effort to establish an Islamic state in northeast Nigeria. The insurrection has included numerous raids and attacks even across borders into Niger, Chad, and Cameroon. In 2014, Boko Haram militants kidnapped more than 200 schoolgirls in Chibok, Borno State, and earlier this year staged another major abduction of schoolgirls in Dapchi, Yobe state. Also on Sunday, Kenyan police arrested the wife and father-in-law of one of the suspected kidnappers of the Italian volunteer Silva Romano in the eastern African nation. Police intercepted a phone call between the woman and her husband, which provided useful information on where the missing woman was being kept. Local police continue to look for the Italian volunteer and have attributed the kidnapping to Islamist radicals of the Al Shabaab group.